Curtis Builders has over 15 years experience in designing, building, and customizing commercial spaces for clients in a wide variety of businesses and industries. We have successfully completed projects that include neighborhood shopping centers, medical offices, turnkey office buildings, distribution centers, warehouses, office buildings, and more. Click here to view our Portfolio. We take pride in knowing that leaders in a variety of industries have chosen us to develop their locations. Examples include Horner Rausch Optical, Maurice’s, Brooks, Circus World, Playland Toy Store, Cumberland Electric, Cirrus Outdoor Products, Gannett and many others. 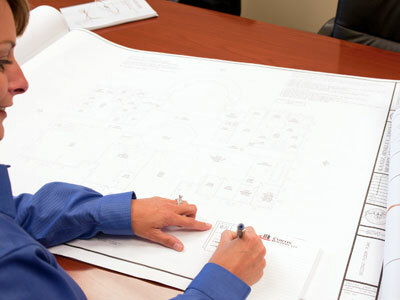 Click here to learn more about the various construction services offered by Curtis Builders.